Last week, video hosting site Youtube repeatedly obliged requests to remove a documentary which laid out several inconsistencies, discrepancies and anomalies surrounding the Sandy Hook school shooting. Last Monday, an organization known as the Independent Media Solidarity released an epic documentary entitled “We Need to Talk About Sandy Hook,” which they hosted on their own site as well as on Youtube. Within hours of the video’s upload, it was well on its way to going viral, however its success was short lived. 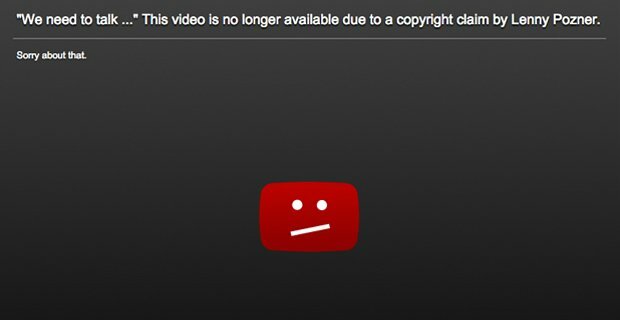 After Infowars swapped out the video for an alternate copy, the video was again pulled, this time “due to a copyright claim by HONR Netowrk,” a group which seeks “To bring awareness to Hoaxer activity and to criminally and/or civilly prosecute those who wittingly and publicly defame, harass, and emotionally abuse the victims of high profile tragedies and/or their family members.” Honr Network is apparently also linked to Pozner. The latest upload (above) comes directly from the Independent Media Solidarity website. This is likely not the first Sandy Hook “truther” video to be censored on Youtube, but its repeated deletion is made all the more curious due to the sheer volume of information and investigative research that went into creating the work. Regardless of one’s stance on the Sandy Hook issue, most people can agree the free flow of information is imperative to the betterment of mankind and that the open communication of information and ideas, no matter how controversial or outlandish they may seem, is necessary for the functioning of any “free” society. The video’s censorship is akin to actions taken in the 1984 world envisioned by George Orwell, where history could be deleted and rewritten and information censored at a whim. Sending informational films down the memory hole merely serves to fuel the theories which claim that a larger cover-up is at play. “Who controls the past, controls the future: who controls the present controls the past,” the infamous Ingsoc slogan goes. 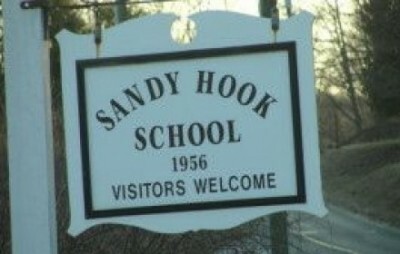 On Friday, Infowars Nightly News will interview one of the researchers who appeared in the documentary, “We Need to Talk About Sandy Hook.” Stay tuned!